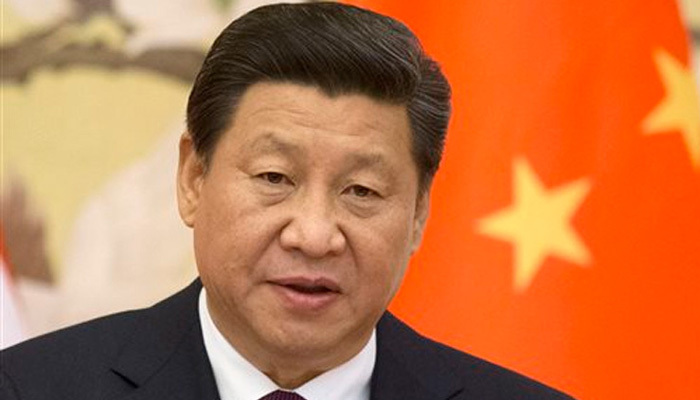 (WEBPUBLICAPRESS) NEW YORK – Chinese leader Xi Jinping may have opened China’s Communist Party Congress as “first among equals,” but he walks away as much more than that. He’s now likely the most powerful leader this country’s known since Mao Zedong, CBC (Canadian Broadcasting Corporation) reported. By far, he is first among 1.4 billion. 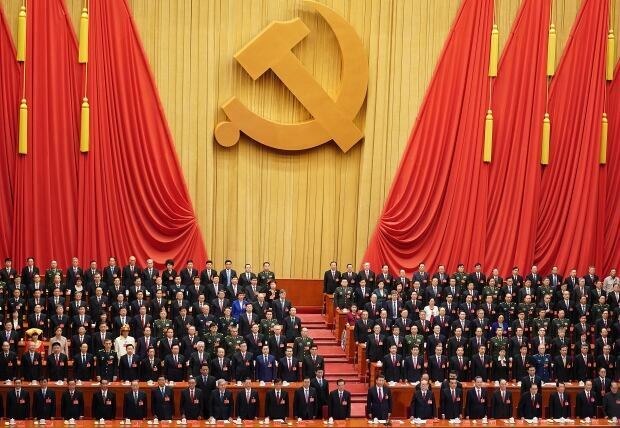 Xi’s manoeuvring at the congress made him bigger. 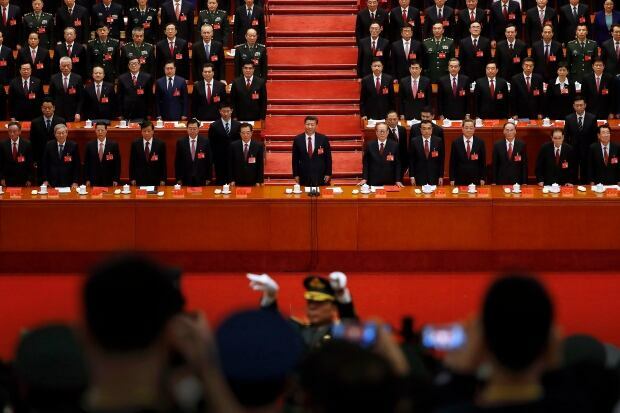 As he stepped out to unveil his seven-member leadership team — the party’s politburo standing committee, which the official party voice People’s Daily called a “dream team” — it was clear he had manoeuvred well. He is among allies, without a challenger. He made sure that none of the new members is young enough to be considered for the top job once this term is over. Everyone is in his sixties. 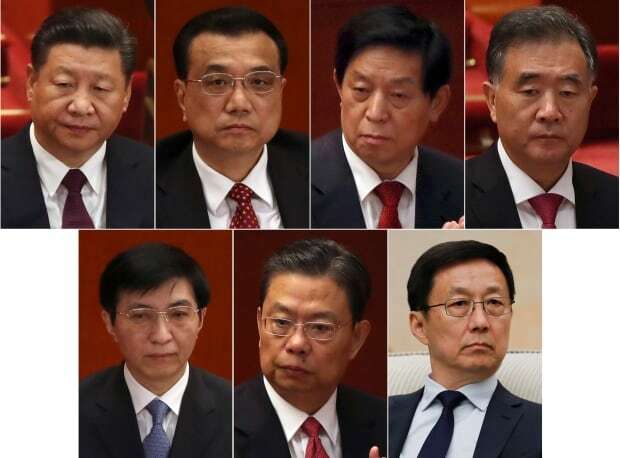 No one has near enough political clout to challenge Xi, 64. Xi also chose not to name a successor, the normal act of a Chinese leader once he reaches the halfway point of his expected decade in power. No potential challenger there, either. 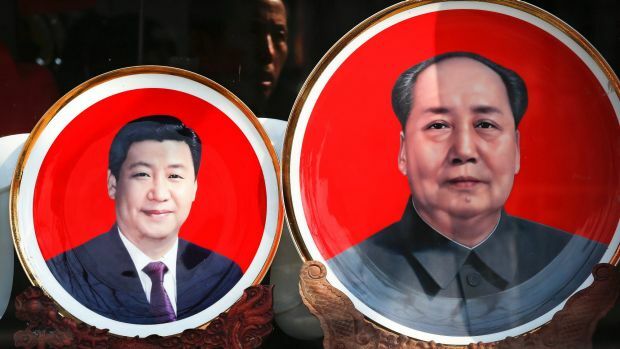 He even led the delegates in enshrining what’s become known as “Xi Thought” in the party’s constitution, the first living Chinese leader since Mao to embed himself so firmly in a document that will outlive Xi himself. 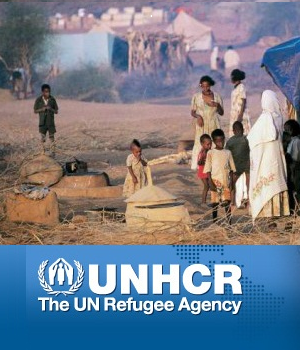 Some worry all of this might have gone a bit too far, raising the risk of a future crisis. Opposing or criticizing Xi has now become tantamount to attacking the party, says Zhang Lifan, an economist and political observer at the Beijing Institute of Technology. “It’s clear the leader has tightened his grip on power,” he said. “But that also means the risk of making mistakes has also gone up, since there is no adequate mechanism to correct mistakes” in the party. In terms of Xi’s policies, China’s direction isn’t expected to change, though the rules may become better defined — and tougher. Party members will still face discipline. More than a million have already been punished for corruption, including generals, top officials and low-level bureaucrats. The hunt for these “tigers and flies,” as Xi calls them, will continue. And targets may well include his political rivals. The party’s will — including arbitrary rules on morality — will continue to be imposed on the country. Xi has cracked down hard on human rights activists, NGOs and dissidents. These groups expect things to get even worse. This regime “can do anything with impunity,” says Sharon Hom, executive director of Human Rights in China. With the Communist Party’s pronouncements, “there’s not a lot of space for independent voices,” she says. Under Xi, journalists and artists are expected to support the government, and all citizens are expected to toe the line. To make sure they do, China is developing an unprecedented arsenal of tools to follow people’s movements and purchases, listen to their calls and censor their words, even in private communications. In Xi’s next term China plans to build an enormous database of every citizen’s face. To be recognized and monitored electronically. Through this congress, Xi has also sharpened his rhetoric on China’s international intentions. His tenure has already seen a new Beijing assertiveness on issues such as sovereignty over land and sea, and an insistence on total control over what he sees as Chinese territory — including Hong Kong and Taiwan. “Our military must regard combat capability as the measure to meet in all its work, and focus on winning when called upon,” he said. Xi even talked about exporting China’s ideas through friendship and through financial help along the lines of his massive “Belt and Road” infrastructure project that is spreading across Asia and into Africa and Europe, though countries like India have viewed China’s motives with suspicion.